Clean clothes, clean kitchens…clean foods? Yep. Clean eating has finally caught mainstream attention after decades of fad diets. What is clean food, you ask? It’s pretty simple. Clean foods are also known as whole foods (not to be confused by the grocery store of the same name – which I’m obsessed with, of course). It basically means that the food and/or ingredients are real. They’re not processed. They’re not junk. That brings me to my family’s newest fave snack, Wipala Bars. These little beauties are packed with super foods and are also vegan, raw, gluten and nut-free, and all natural. Made in Ecuador, Wipala Bars have been introduced to the U.S. by a cool company called Bonus Salus. My kiddos love the raw cacao best. My husband loves the pineapple. And I can’t pick a favorite. I love them all. Kind Kiddo has teamed up with Bonus Salus for a super exciting promotion during the month of February! We are giving you 3 FREE Wipala Bars – 1 pineapple, 1 banana and 1 raw cacao – with every single Kind Kiddo Shop order in February! Yes! Every single order gets 3 FREE bars! No catch! 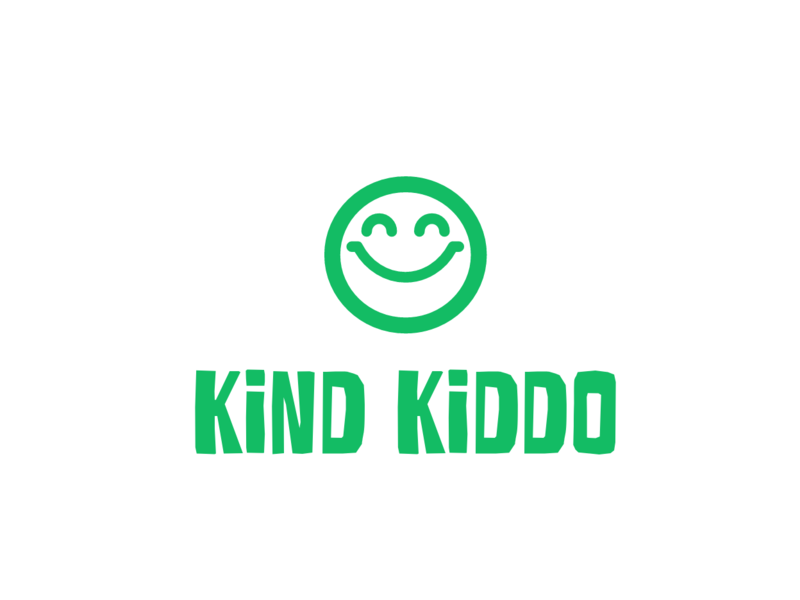 Kind Kiddo Shop is our online store where we sell cool, casual t-shirts and home goods with simple messages of kindness on them. Time to start shopping and eating clean! www.BonusSalus.com – order an entire box of Wipala Bars online! Previous You Feed the Baby With What? !